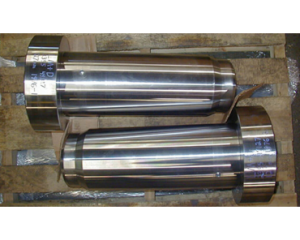 Vibration testing helps determine if your products or parts will continue to function when put through intense use. 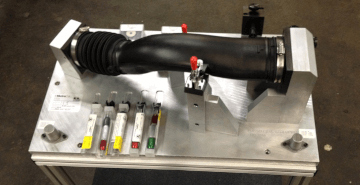 Lakeshore provides rigid and lightweight fixtures for vibration testing that are custom built according to customer supplied assembly models. 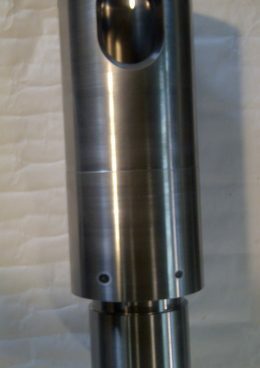 We make key life stroke fixtures customised to fit your needs. 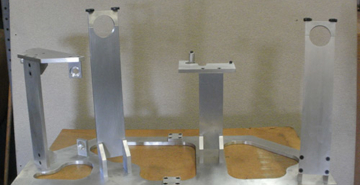 CMM holding fixtures are designed to test or inspect parts to ensure they contain no imperfections, and are all identical to one another. 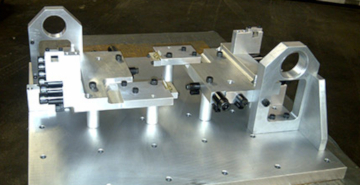 We will design and build fixtures for parts of any size or shape. We supply gauges for testing products or parts for feature size and location. 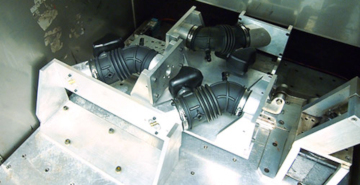 Lakeshore both manufactures and remanufactures Shot End and Molding Press components. 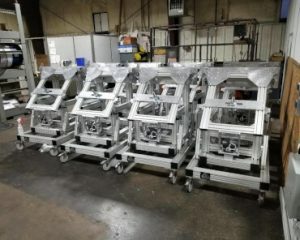 The Automotive industry is one of the largest ones we serve. Many of our customers are tier one suppliers or automakers. We proudly serve the Aerospace industry, making up a decent portion of our business. One of the more unique industries we serve is the Power Generation industry. Our services insure their plants are always operating. Our services are applicable to the Defense Industry. The need for quality products in this industry is high, and we can provide them with what they need. If you are interested in our services, please fill out our RFQ form. We would love to work with you! Copyright © 2018 Lakeshore Mold & Die LLC. All Rights Reserved.